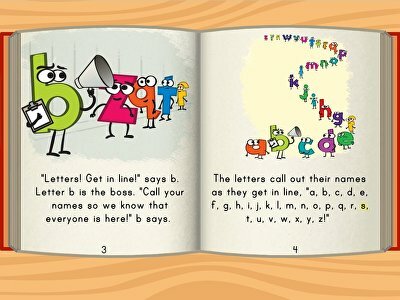 If your child is around 5 years of age, you are likely getting ready to start them in year one. 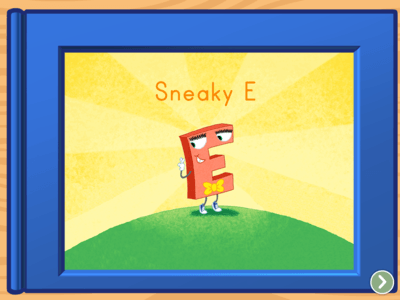 Many states require that their school districts offer either a half-day or full-day year one program, so once you find a program for your student, it’s time to start discovering what your child will be learning. 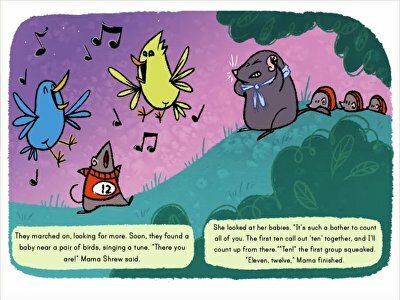 Scroll to the bottom of the page to learn more. 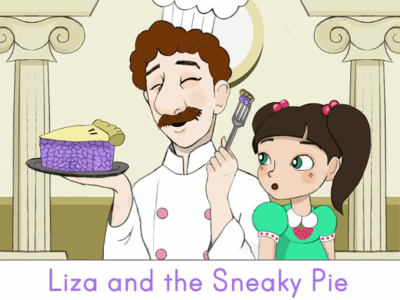 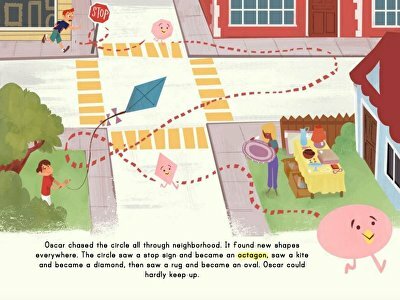 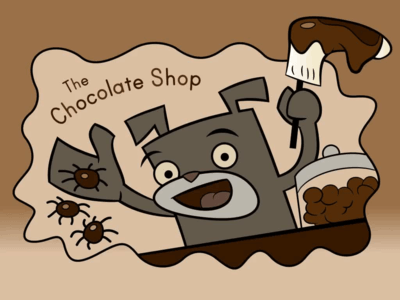 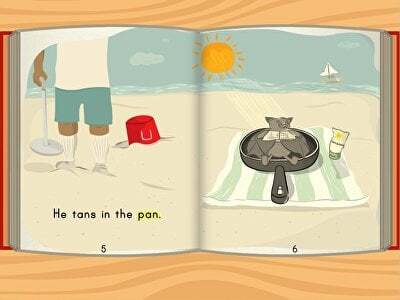 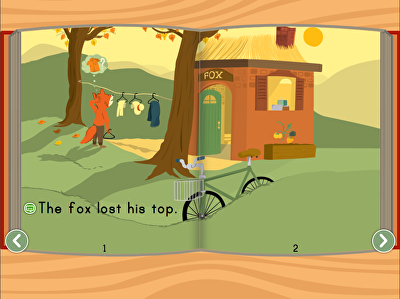 Kids practise counting 11 to 20 in this adorable interactive story. 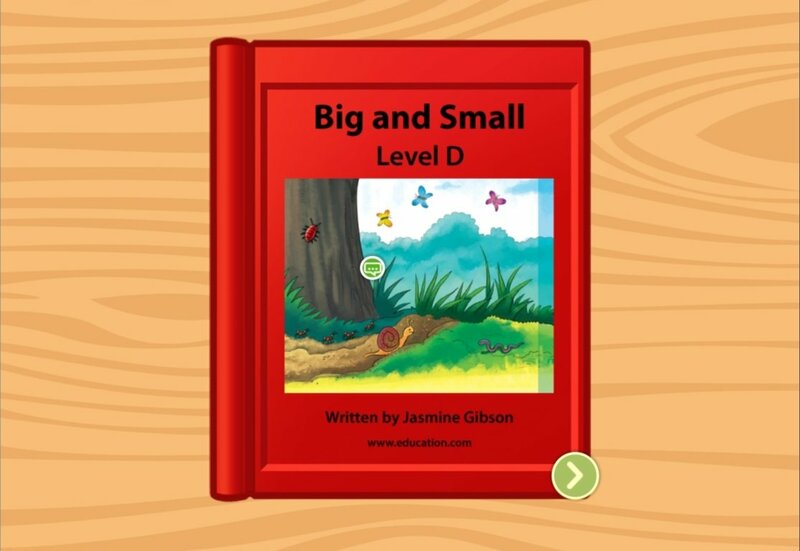 Teach children all about size comparison with this fun levelled book. 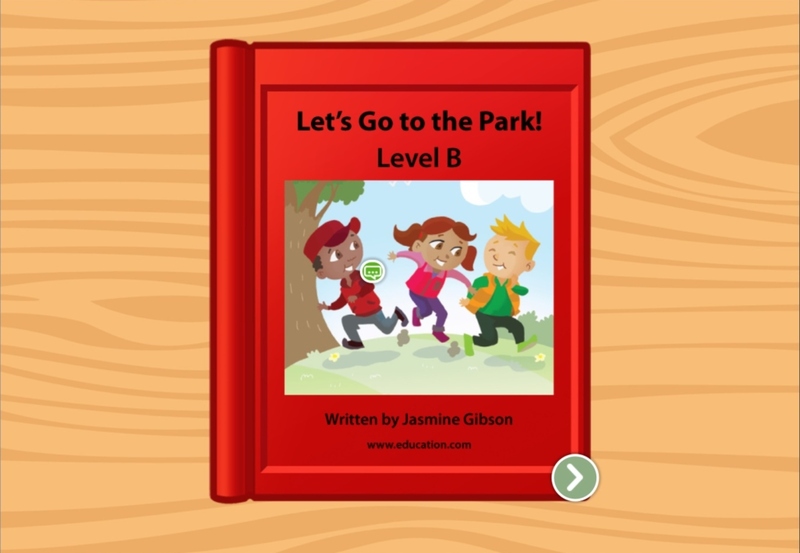 Developed by education professionals, this levelled book exercise about a day at the park is a straight-A way to practise reading. 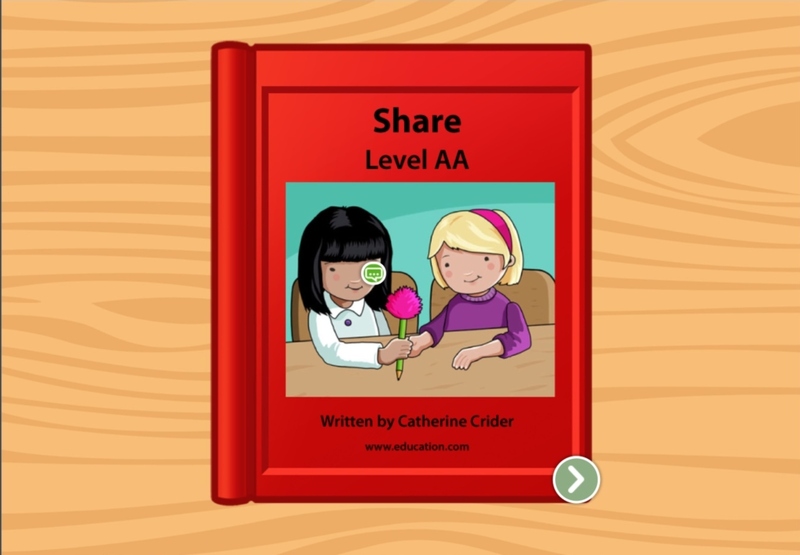 This levelled book is a teacher-approved way for kids to build essential skills and foster a lifelong love of reading. 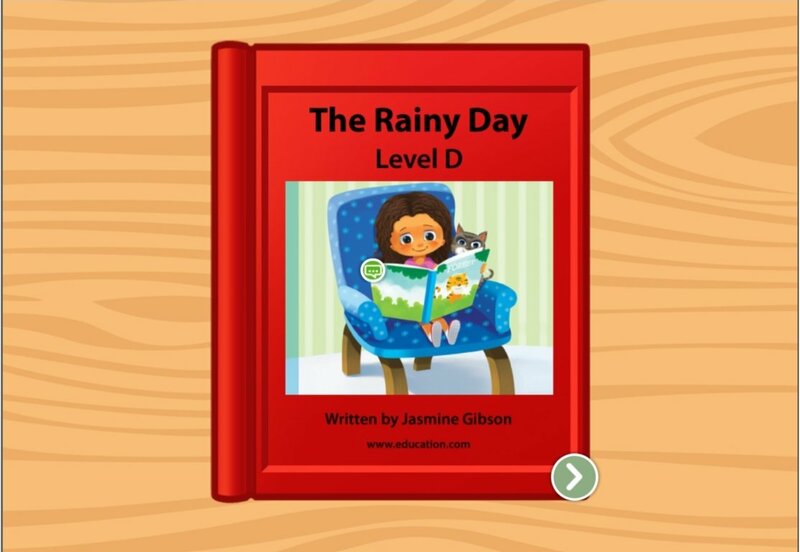 Introduce children to the four seasons and weather with this levelled book. 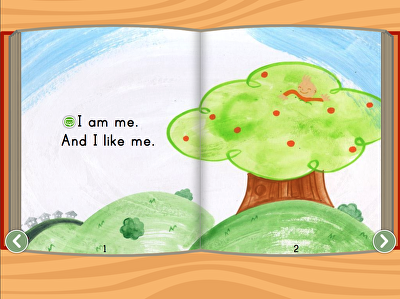 Year one is often a child’s first introduction to school. 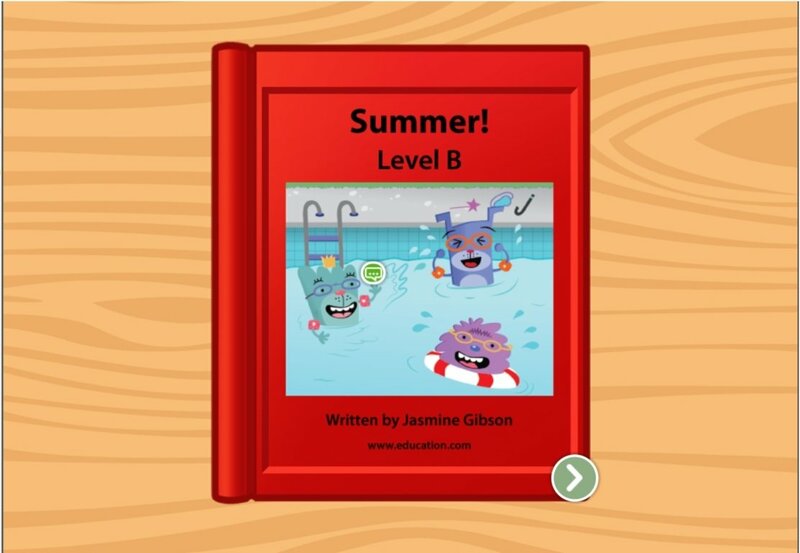 The Learning Library’s surplus of online resources help new learners transition into the scholastic world of ABCs and 123s. 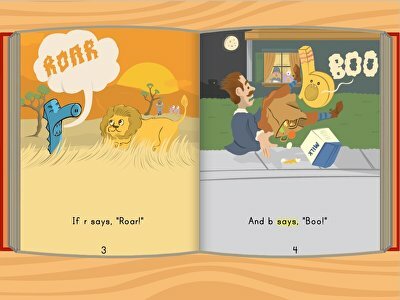 Teachers, parents or tutors can choose from a vast collection of stimulating lesson plans, helpful worksheets, crowd-pleasing games, printable workbooks and other captivating academic tools created by expert teachers. 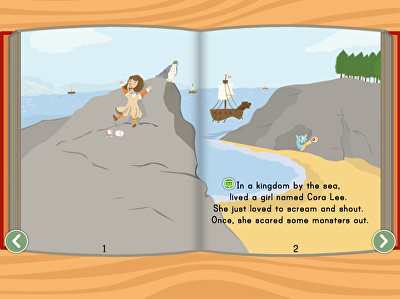 Interactive stories such as “Three Billy Goats Gruff” are narrated and illustrated with vivid, engaging imagery to get young learners excited about books. 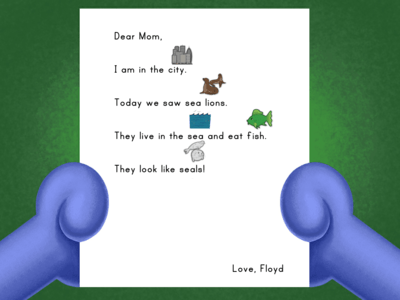 Kids can click on individual words to gain familiarity with their letters and sounds. 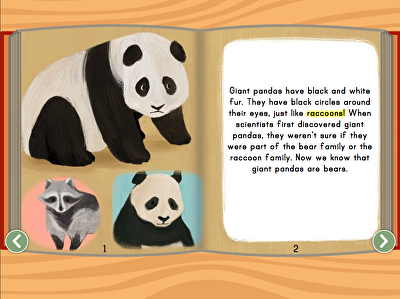 Similarly, visually appealing informational games help keep kids focused. 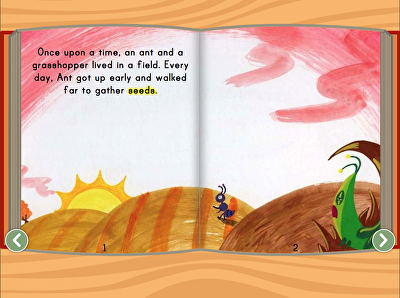 Lesson plans range from educational basics like counting from 1 to 100 to science courses on the fascinating life cycle of a butterfly. 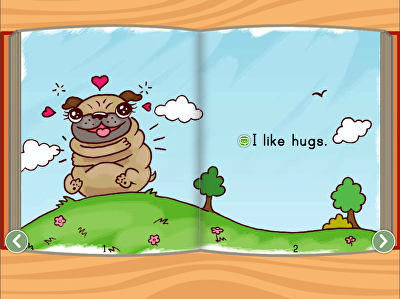 Year one is also a time where many kids are introduced to their peer group. 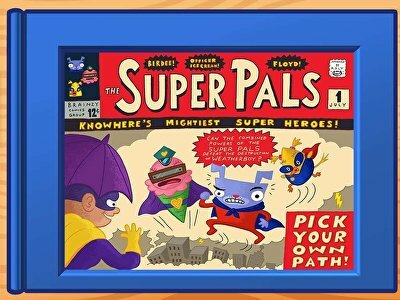 The Learning Library offers important tools to instill healthy social skills such as how to be a friend or what it means to be a good citizen. 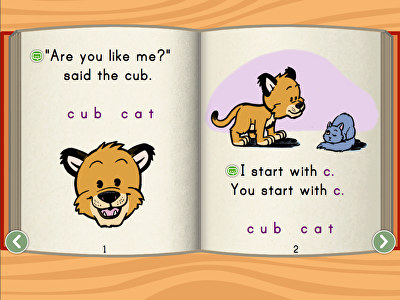 A refreshing component of teaching kindergartners is that most subjects are brand new to them. 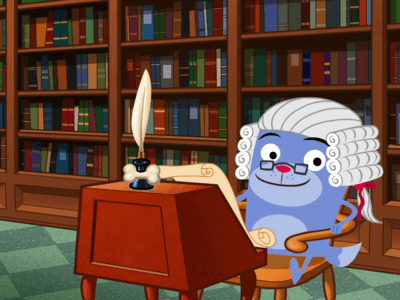 The enjoyable library resources will ensure that their young curiosity continues to blossom.